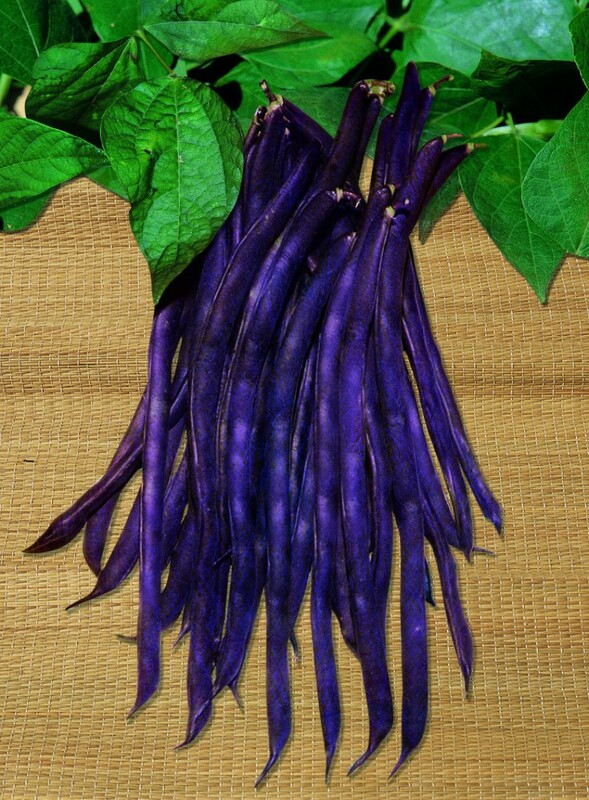 French bean with violet pod that turns in green during the cooking. Long pod (20/22 cm) with round section and 5/6 grains inside that marks the skin. Brown-violet seed, medium size and elongated-oval shape with flat section.